The Steel Dynamics Foundation, Inc., awards grants to nonprofits in the local communities where our employees live and work. We give special consideration to organizations supported both financially by our facilities and with our employees’ time, talent and donations. Columbus employees help make the holidays magical, collecting and wrapping gifts and delivering them to the children at Palmer Home. Enhancing the quality of life and improving local economies in the communities where our employees live and work. Post-secondary education and economic and community development: We believe a better-educated workforce creates a stronger economy with higher living standards and more opportunities for everyone to benefit from it, including those less fortunate. Human Services: Improving the quality of life and making our communities more attractive places to live and work. We consider applications for nonprofit organizations that have significant impact in our communities, serve a large population, meet the greatest needs and have the widest access. Two next door neighbors, working together for mutual benefit! 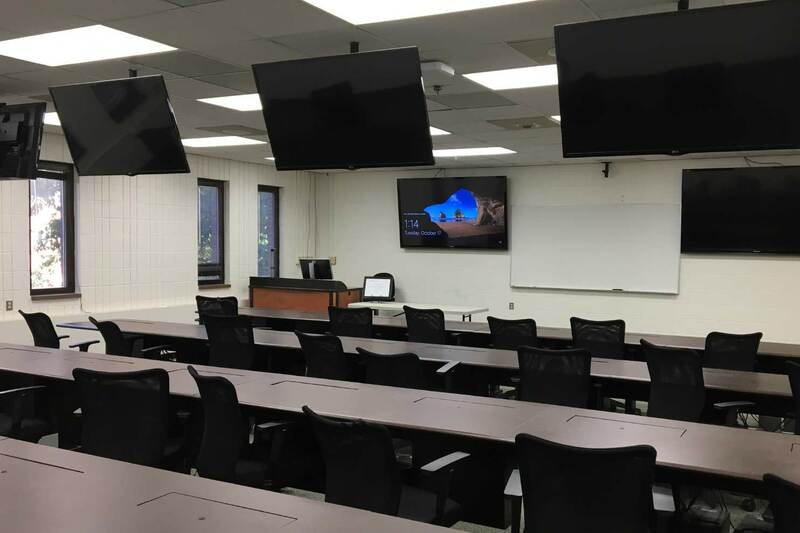 The Steel Dynamics Foundation donated to the computer lab in Lewis College of Business and interns work at SWVA. 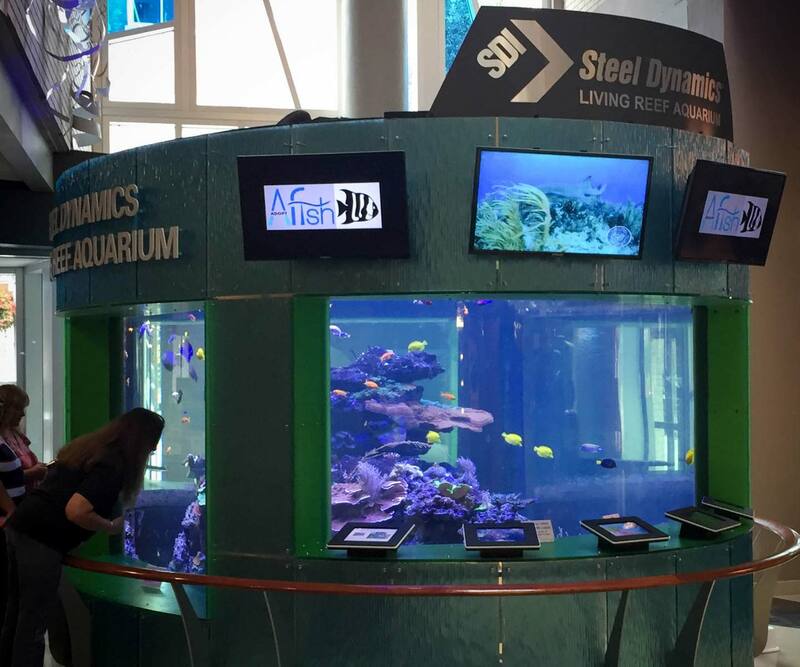 An 8,000-gallon living reef aquarium at the Center in the Square, Roanoke, Virginia where Roanoke Bar Division employees volunteer and the General Manager serves on the Board. Our commitment to our employees and their communities is reflected in how we select our grantees. We empower our local facility managers to recommend nonprofit organizations they believe will make an expansive and enduring impact on their communities. Our managers also determine whether a grant request is more suited to a donation request from Steel Dynamics, Inc., and act accordingly in referring the request. Company donations are made directly from the Steel Dynamics facility in your area. Only 501(c)(3) nonprofit organizations are eligible to apply for funding. Organizations referred by the local facility. The Steel Dynamics Foundation supports organizations with a proven track record of strong ethical business practices, including appropriate non-discrimination policies.